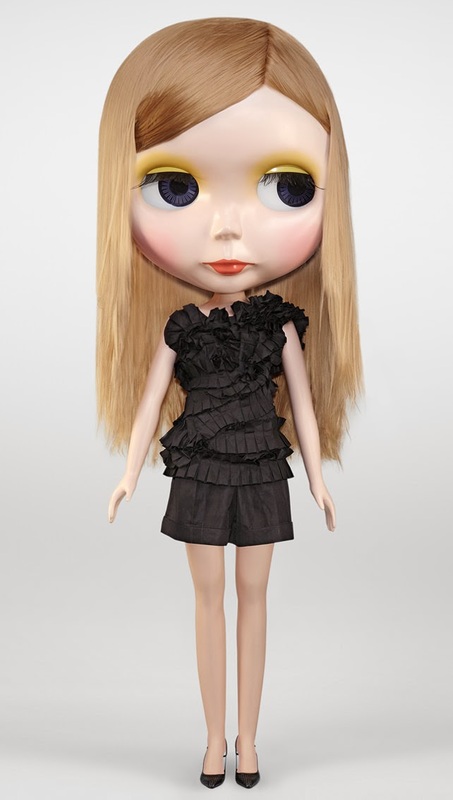 Blythe meets Bottega Veneta. Blythe will be the face of Bottega Veneta spring/summer 2014 , the special collaboration campaign will be making its first appearance in March issue of SPUR magazine. 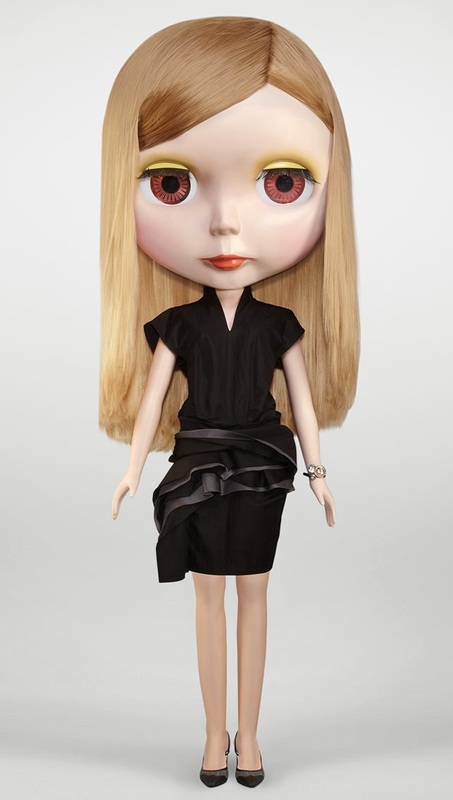 Big round forehead, that dreamy anime girl lashes and her cute petite body with the iconic venti-sized Blythe head, Blythe designed by Allison Katzman is my most wanted doll all time. This time around, Blythe gets an Italian make-over by Bottega Veneta. 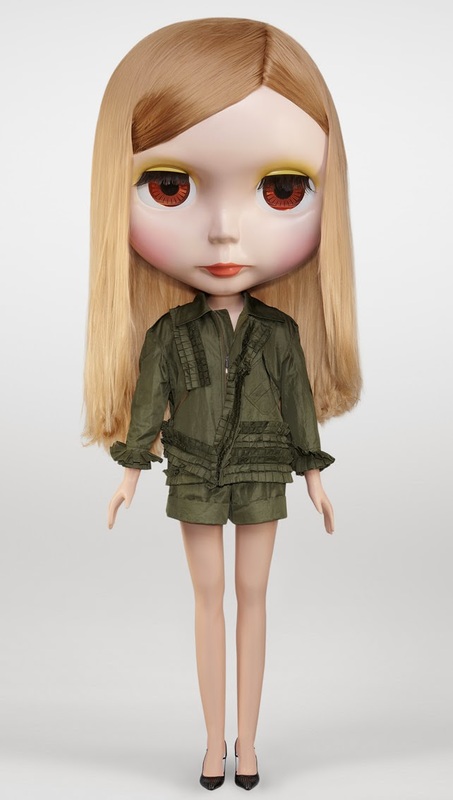 To get a first glimpse of the first collaboration of Blythe and Bottega Veneta; a human-sized Blythe will be displayed in Bottega Veneta Giza boutique from February 3rd to 16th, and Omotesando boutique from February 17th to March 2nd. Not in Japan at the moment? Be sure to check the behind-the-scene video of this adorable collaboration. Bottega Veneta x BLYTHE by SPUR.JP.